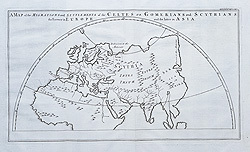 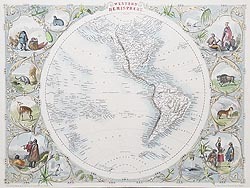 Twin hemisphere and ancient world maps by various map makers. 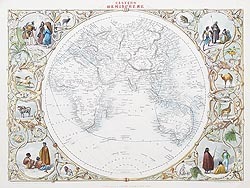 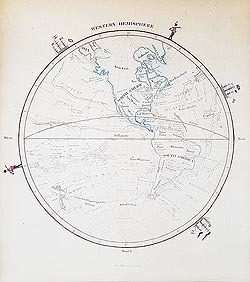 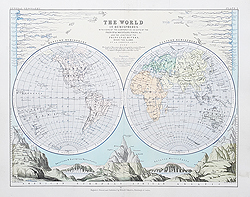 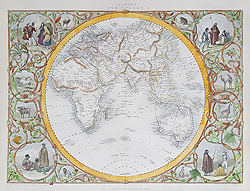 Antique maps of different aspects of the world from the eighteenth and nineteenth century. 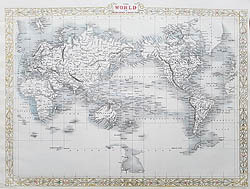 18th and 19th century antique world maps.